Each assignment has different criteria for success. Read more here for some tips and tricks for understanding what your professor expects of you. Research is not a simple linear process where you can check things off your list. Sometimes you have to go back and start again. Read more here for some tips and tricks to help with the reading, thinking, and writing that are part of your research process. 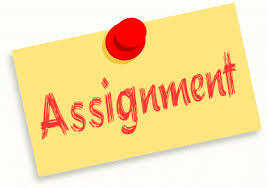 The information you need to complete one assignment is likely completely different than the information needed for another assignment, and it may all exist in different places. Read more here for help finding and accessing information from the web, the library, and elsewhere. 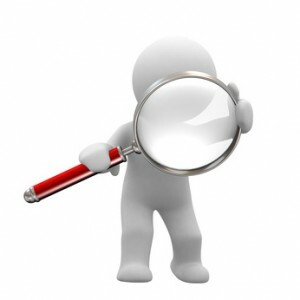 Once you've found some sources for your assignment you need to decide whether they are actually helpful. Read more here for tips and tricks on determining what information is reliable and relevant to your topic. 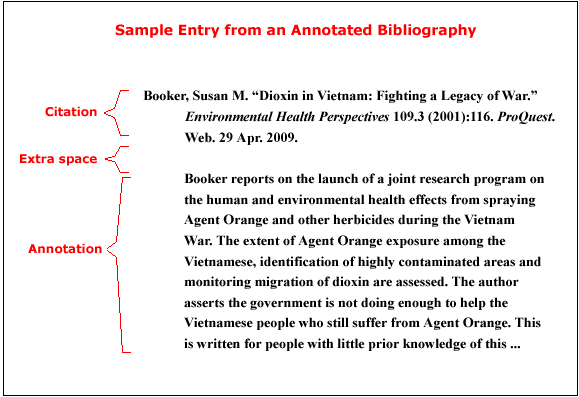 An annotated bibliography is a list of citations to books, articles, and documents where each citation is followed by a brief descriptive and evaluative paragraph, the annotation. This link provides tips for creating yours. Some professors will want you to use APA, MLA, or Chicago/Turabian style to cite your sources in a research paper. 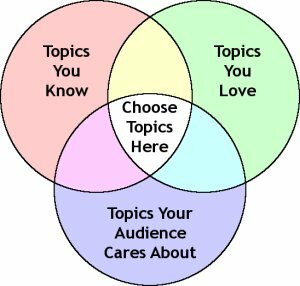 These are the three most common citation styles. 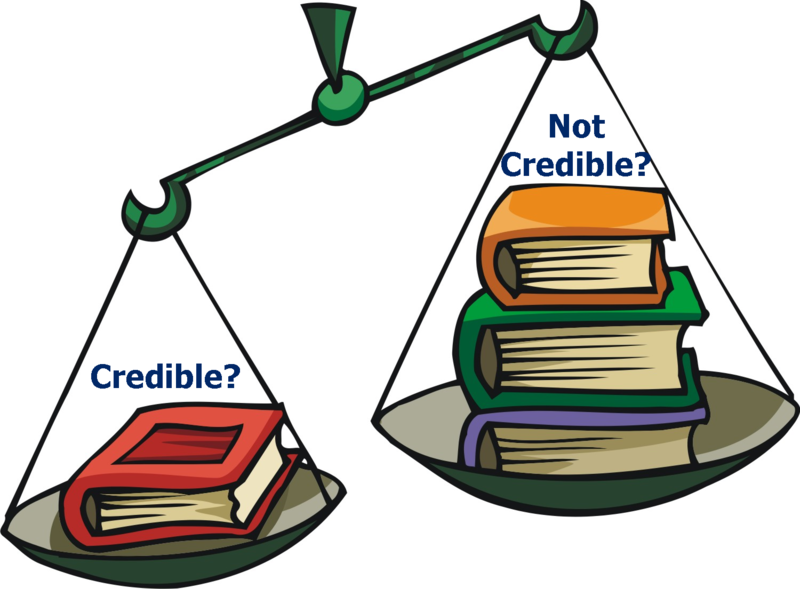 This guide will help you find resources that can show you how to correctly cite your sources within a paper, and in a bibliography or reference list. 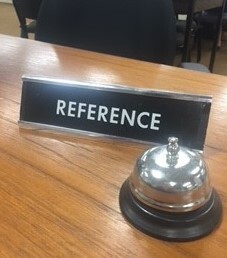 It will also give you tips on how to produce a reference list. 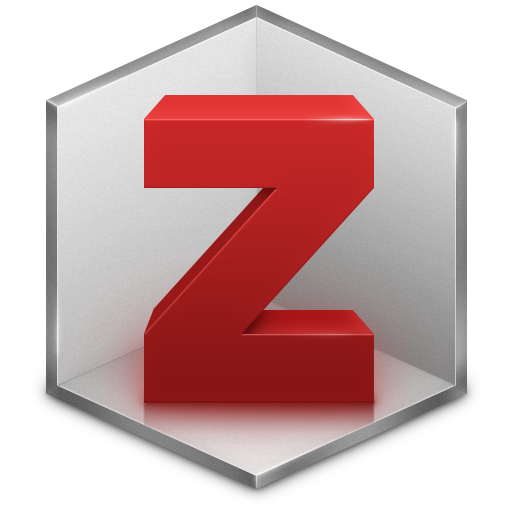 If you would to use software designed to produce reference lists for you, we recommend EndNote and Zotero. Use this link to find tips and tricks for organizing your research using EndNote, a free tool supported by HPU Libraries.